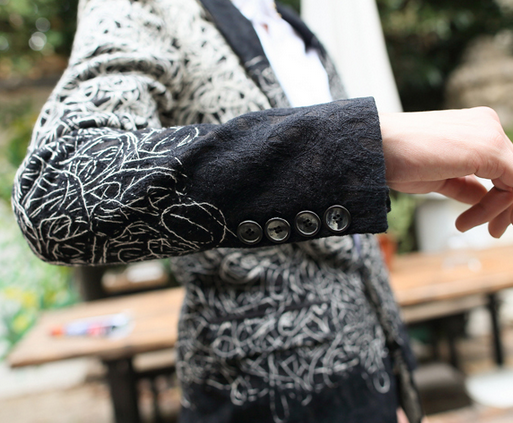 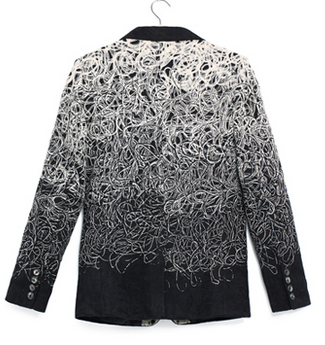 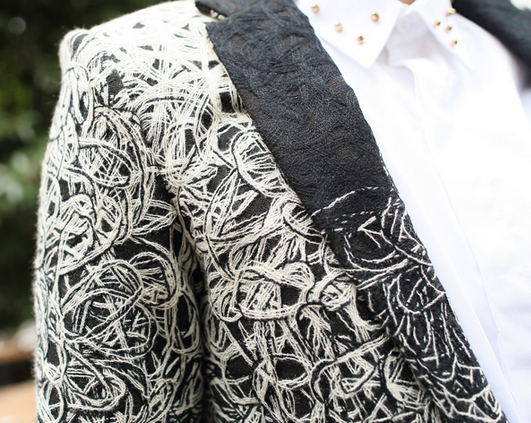 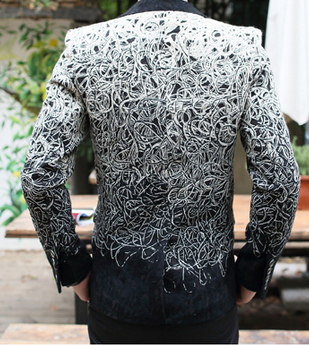 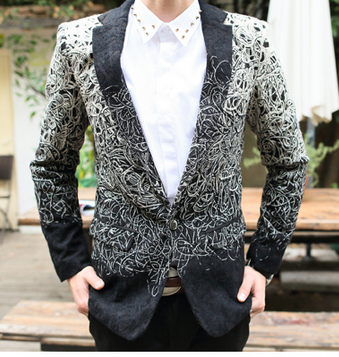 The High End Embroidered Artwork White/Black Fashion Blazer is crafted with perfection and style taken into consideration. 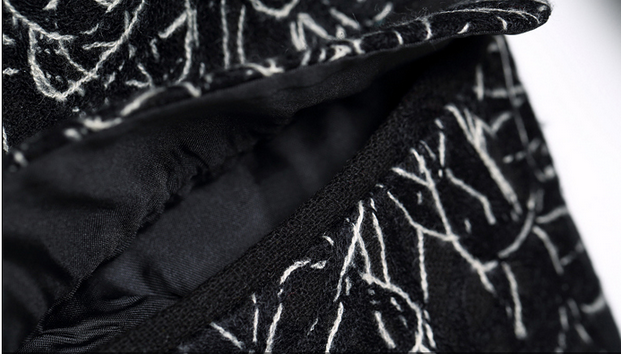 The coloring is a gradient fade white/black design. 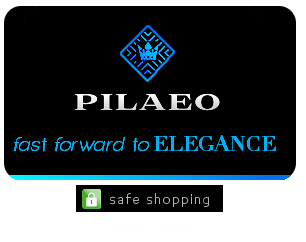 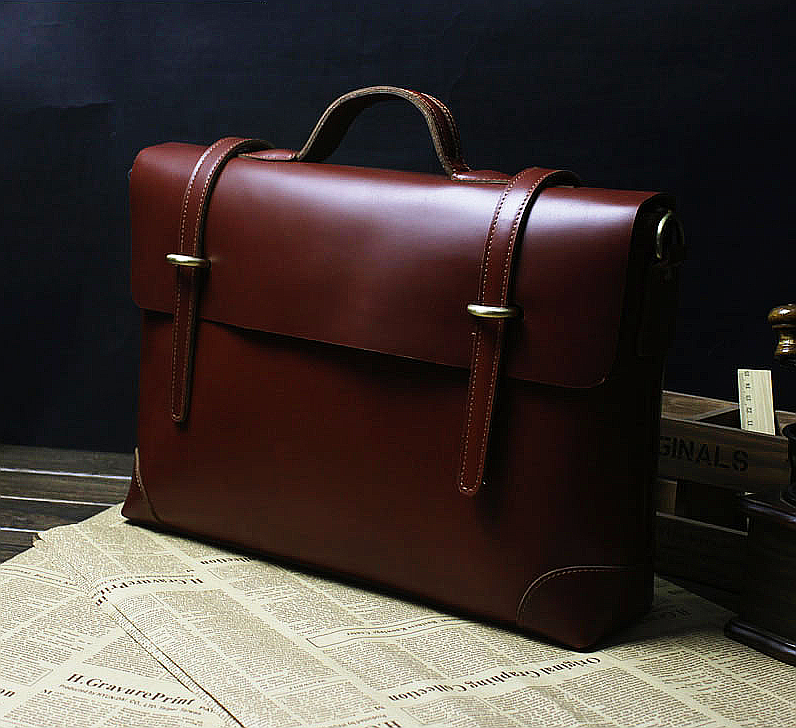 The silhouette is gentlemen and the design is very Savvy with delicate threading. 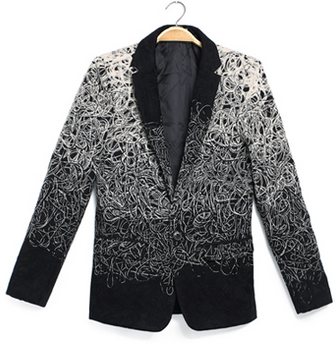 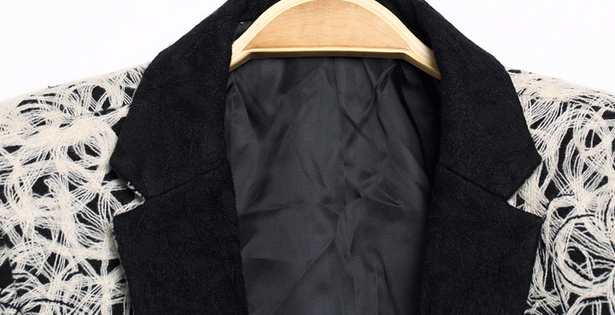 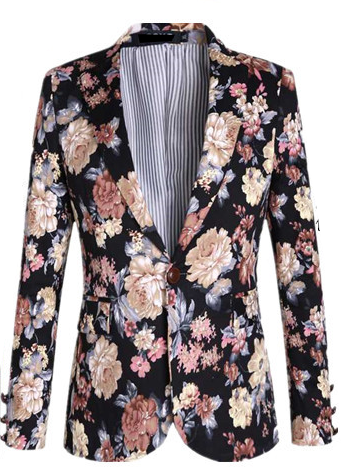 With a lapel collar and convenient side pockets, this blazer instantly makes any outfit hip and cool.